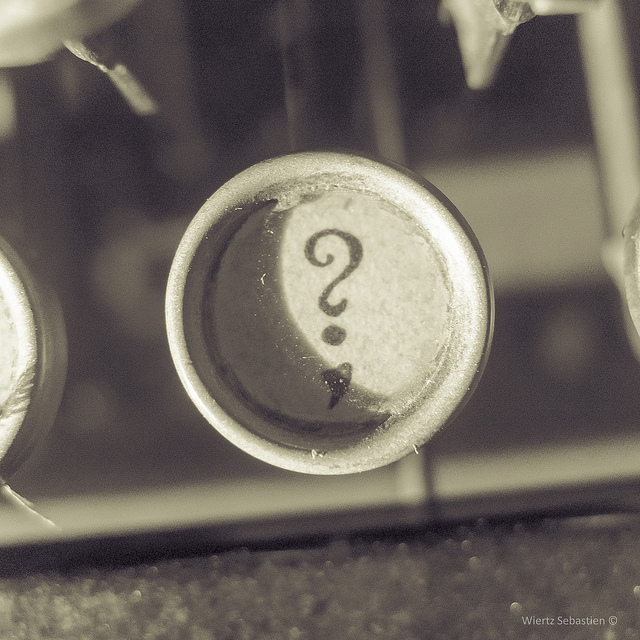 Have a deep, frustrating, poignant, troubling, or silly question you want to ask? I’d love to answer it in an Ask Jayson column. It’s easy to submit a question or problem! Simpy send it to JaysonDBradley@gmail.com. I’d like to use your question as it is, so keep it as succinct as possible. I’d say to shoot for no more than 150 words or so. I will get to questions as I can, it might take a while so be patient. If I answer your question, I’ll email you back with the link. I may email you with clarifying questions before I can respond. Some questions just won’t be appropriate for the blog. It’s not personal, but there will occasionally be questions that I won’t want to touch because they’re beyond me, too sensitive, or just not interesting. I won’t respond to “gotcha”-style entrapment questions. I’m just some guy on the internet, so take my advice with a grain of salt. What are you waiting for? Send me a question!